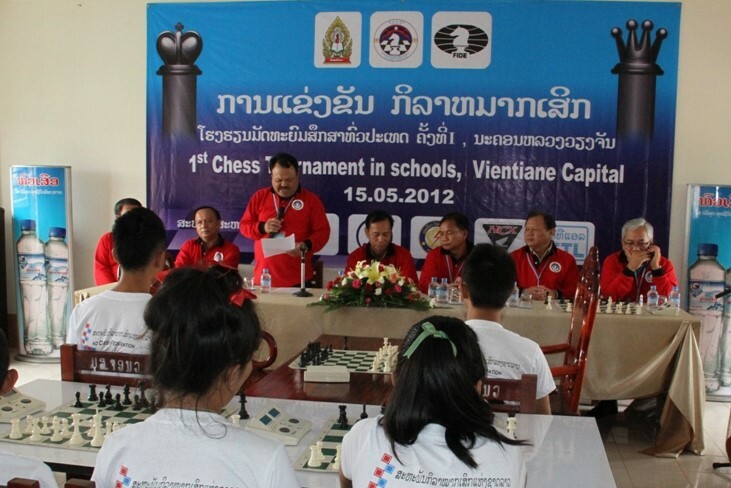 Laos is not a country that garners many international headlines, much less regarding its chess scene. But Singaporean contributor Edwin Lam reports that they seem to have made good progress, particularly in the area of Chess in Schools, which has the strong support of the government. 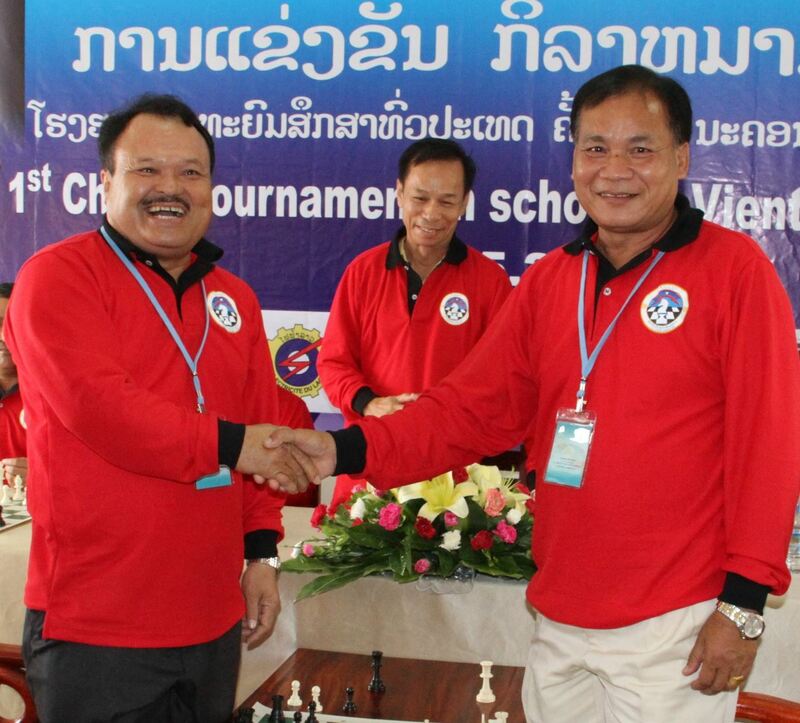 Most importantly, they are hitting key milestones in chess education at the grassroots level, amongst administrators (for instance via FIDE Arbiters’ seminars), and in tournament play (running local events). 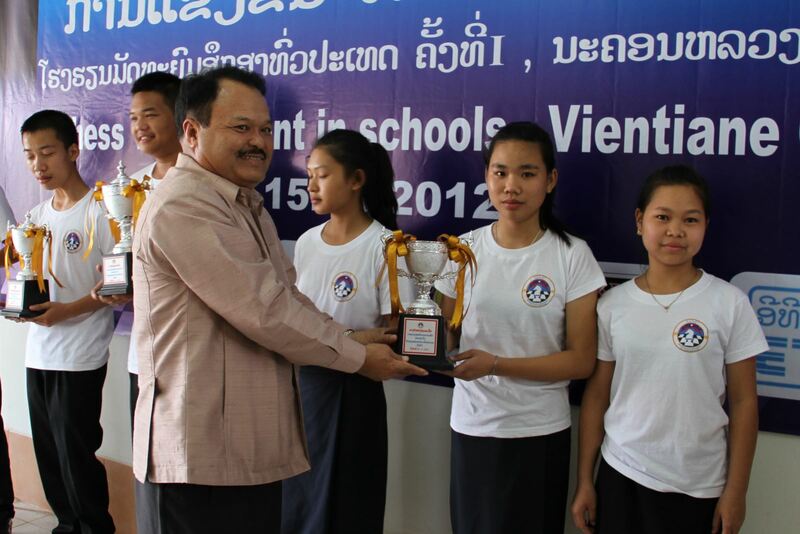 And come this January, 2018, they will be hosting Laos’ first-ever international open! …even using bottle caps when actual chess pieces are not available!